How Far is SPS White Orchid? A house which brings you the feeling of love and affection is what White Orchid promises its residents. The project consists of all the various kinds of facilities required by you for an easy and smooth living. White Orchid is a complete mixture of comfort and luxury. The interiors are specially designed by experienced architects to give the flat a spectacular look. These apartments offer abundant facilities that will just delight you. The interiors of the flats have an extravagant appeal giving it a luxurious look. The project is located in a complete peaceful environment where your day will blossom like flowers. 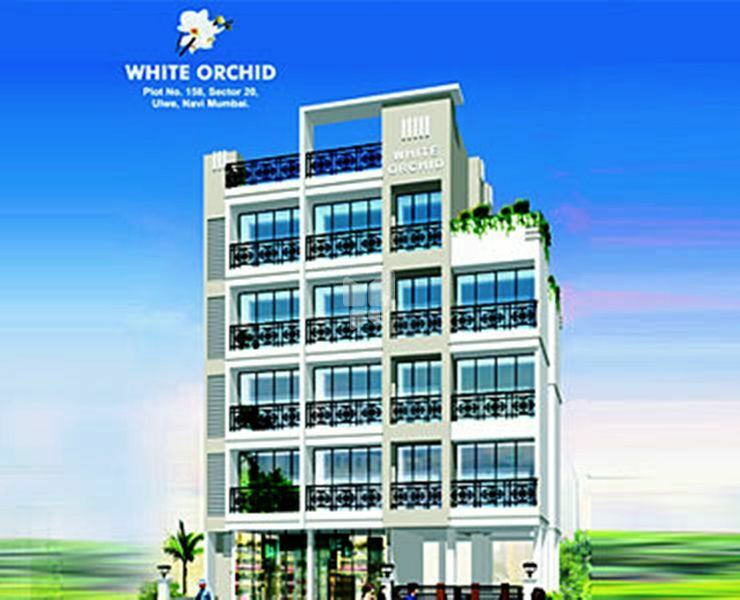 White Orchid highlights high living and bestows you with the best of grandeur and luxury.